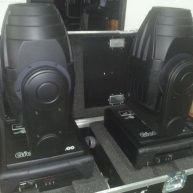 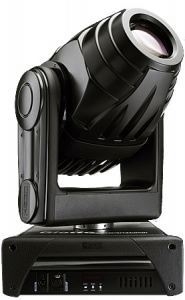 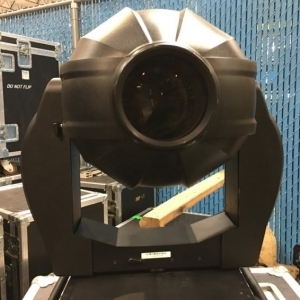 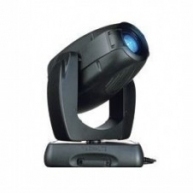 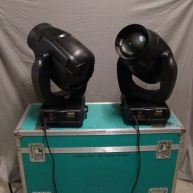 The Giotto Spot 400 is a moving head fixture equipped with a 400W hot re-strike discharge lamp combined with optics giving extraordinary luminous power (12,000 lux at 5m. 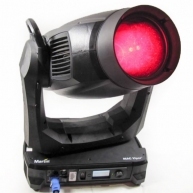 ), the perfect choice for the countless uses in which a less powerful fixture would be insufficient and one with a higher power excessive. 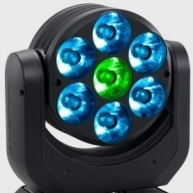 Giotto Spot 400 features motorized 9deg- 24deg zoom, motorized focus, CTO and CTO filters, 30 colour combinations, interchangeable Gobos, linear iris, variable frost and 2 rotating multi-facet prisms. 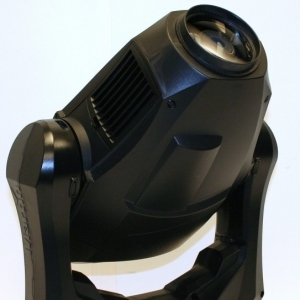 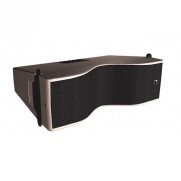 Giotto Spot 400 is available with a black, white or silver finish. 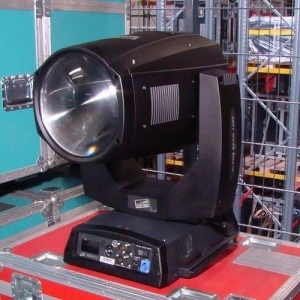 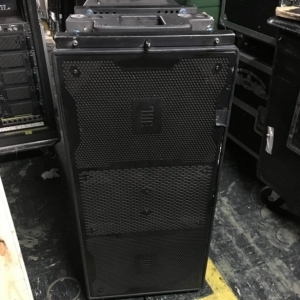 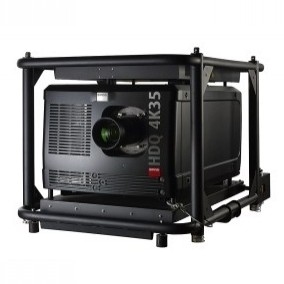 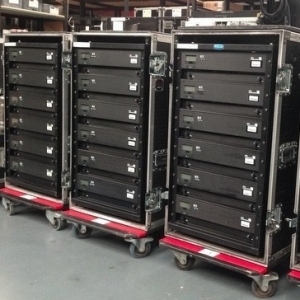 Giotto Spot 400 - Used on various rentals. 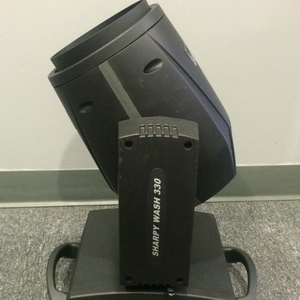 15 day warranty.